One of the most common types of pain that persecutes the body is heel pain. All day our leg muscles keep putting pressure on our feet, which ultimately leads to heel pain. There are so many different causes of heel pain. These can range from uncomfortable shoes and spending significant amounts of time on your feet to bruises, stress fractures and even Achilles tendonitis or plantar fasciitis. The best thing is to see an experienced podiatrist sooner rather than later. Keep a record of your pain pattern and share it with your foot doctor to help him assess its cause. To get an accurate diagnosis, your podiatrist will have to examine your foot and maybe even your entire leg, not just the heel. You will also have to answer some questions: like what type of pain you are experiencing and how often. Your answers can vary from aching or sharp pain to a burning sensation or tingling. Your doctor might also suggest some tests to confirm his diagnosis. Treatment varies from person to person. Icing, taping or taking over the counter pain killers are common ways to alleviate the pain at home. You can also try wearing shoe inserts or heel cups. It is important to find and treat the underlying cause of your heel pain, so that it can be treated in a timely manner. Calcaneus is the scientific name of the heel bone. 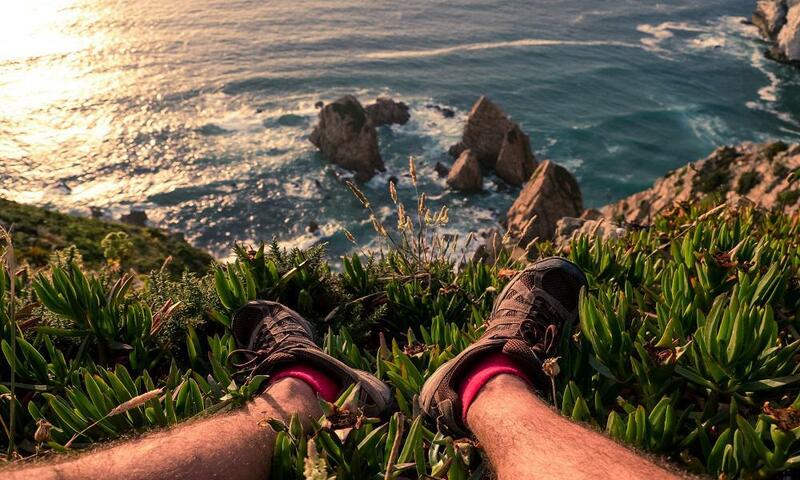 The exact position of your heel bone is at the back of your foot under the talus. The heel bone is very important at it provides all the support to your leg and adds balance to your body. Plantar Fasciitis is a condition that causes inflammation. The arch of the heel bone consists of this tight tissue. It’s the connection between the toes and the heel. The pain can vary and be throbbing or a stabbing sensation that ranges from moderate to severe. The sensation commonly occurs after a prolongued period of being active - you can feel it waking up in the morning and getting out of bed or getting up after a long time sitting down. A hard lump, like similar to a bine, may occur if the condition keeps persisting. In rare cases that lump may rupture, the pain of the tear, in that case, is extremely severe, the foot may even swell and bruise. Immediate medical care is advisable if that happens. 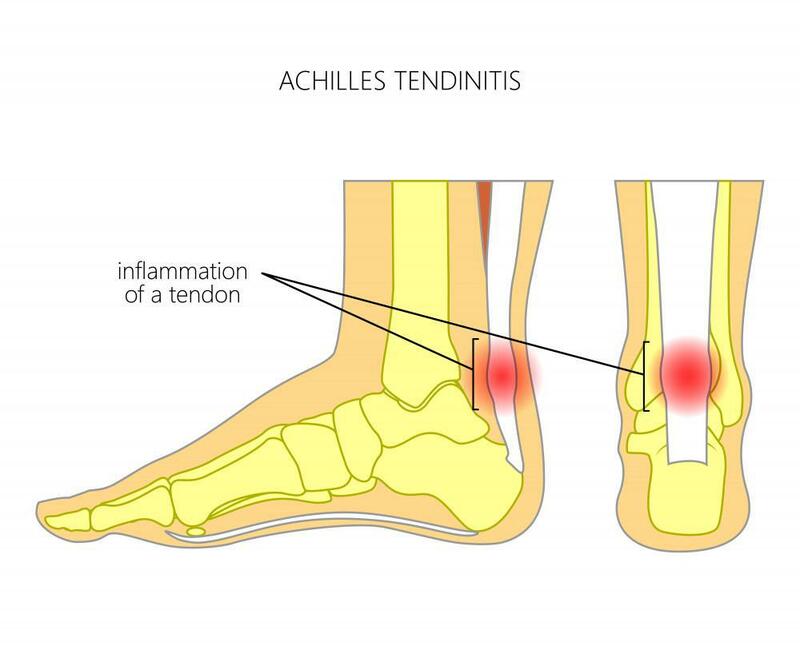 Achilles tendonitis occurs when there is inflammation and burning sensation in the Achilles tendon. The Achilles tendon resembles a big cord, attached to the rear of your heel bone. The most common symptom of this is mild to moderate swelling, as well as feeling stiffness in your calves in the morning. The symptoms of this condition can be felt especially strongly at the end of a tiring day with a hectic routine - when you've done too much walking or running around. The condition may also occur when you wear poorly-fitted shoes for a long time or if you suffer from Arthritis. 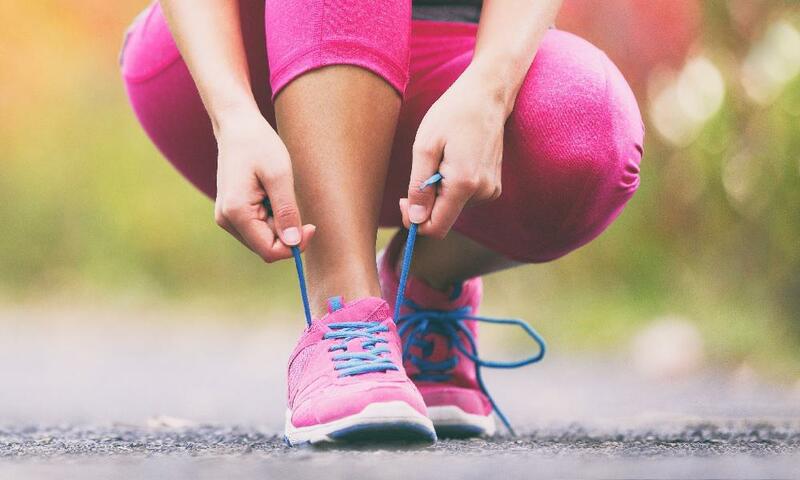 Marathon runners are some of the people who often suffer from Achilles tendonitis. Achilles Tendonitis gets worse with increased physical activity whereas Plantar Fasciitis happens due to inactivity. With Achilles Tendonitis the pain occurs around the rear end of the heel, and increases with activity as the day proceeds. 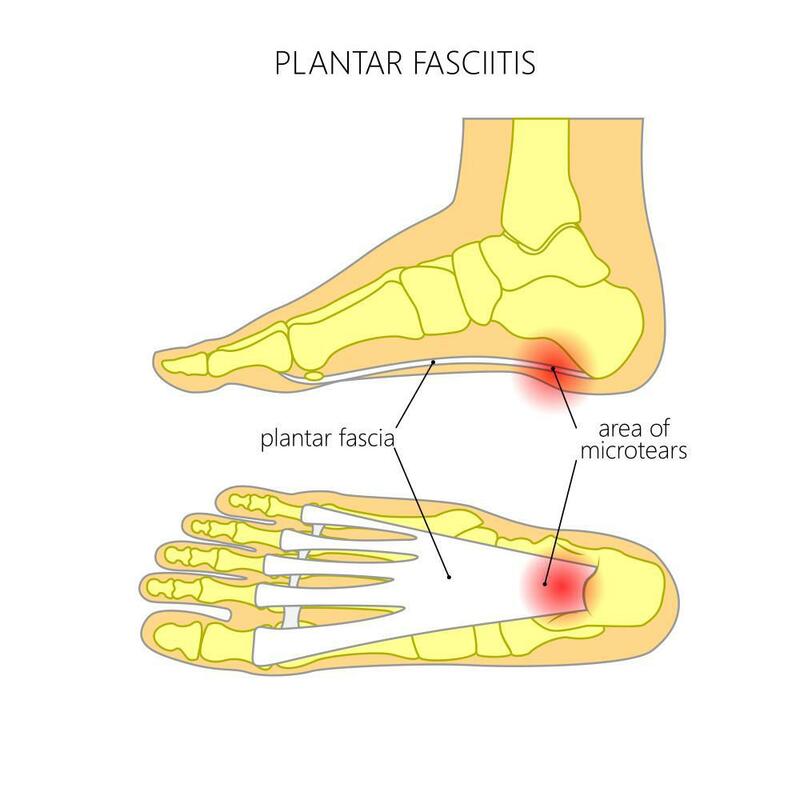 Plantar Fasciitis pain occurs in the morning, at the bottom of the heel, and it gets better and vanishes as the day proceeds. Check out our blog again next week for helpful tips and information on various treatment options for heel pain. If you or a loved one suffer with heel pain, don't ignore it. 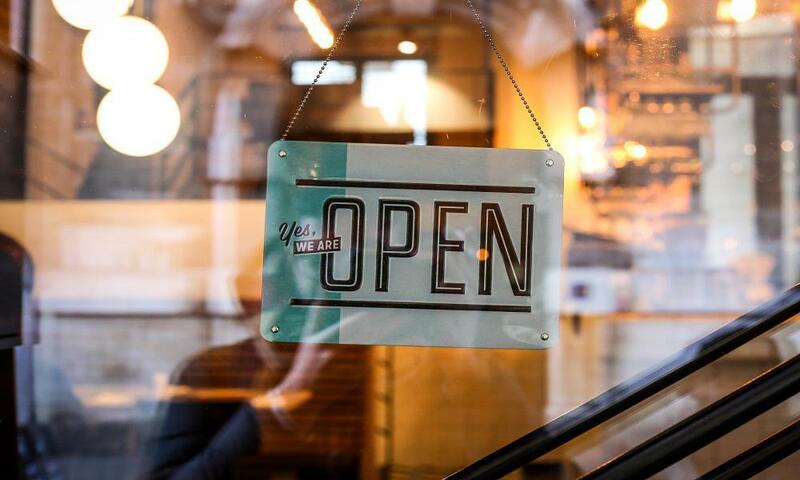 Call our friendly staff at Premier Podiatry at (973) 315-5555 to see how we can help you.